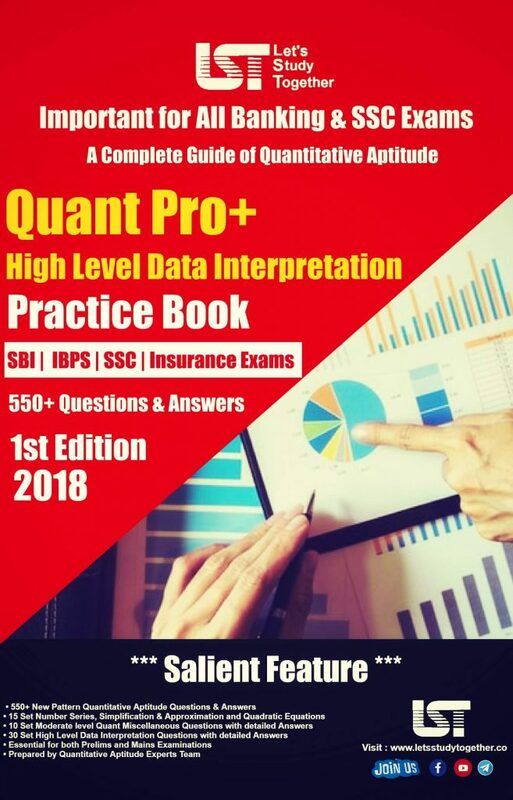 Quantitative Aptitude E-Book. 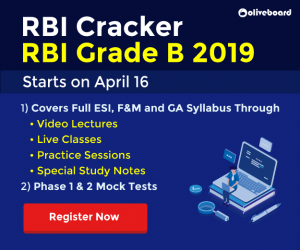 Welcome to the www.letsstudytogether.co online learning section. 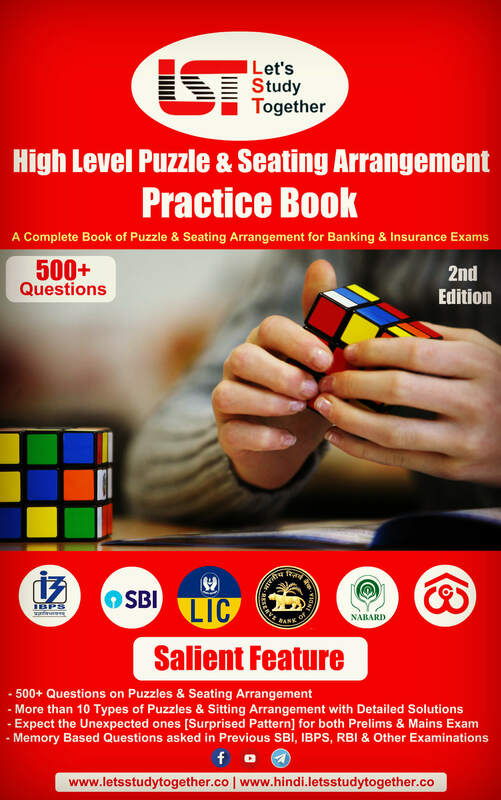 As we know now IBPS SSC and Insurance Exams has conducted its competitive exams in upcoming months and Quantitative Aptitude is the most important section in every competitive exam. 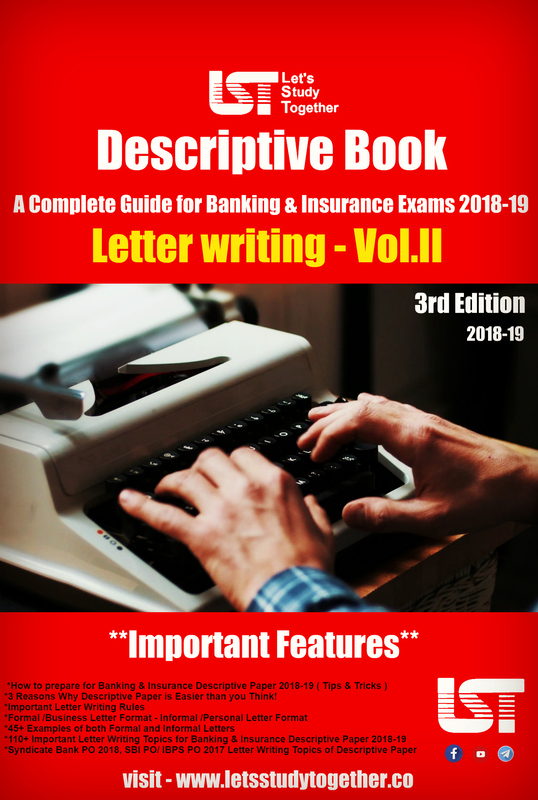 Nowadays the aspirants find it difficult to get proper Quantitative Aptitude Study Material based on latest pattern, which would help in preparing for the different Banking SSC and Insurance Exams. 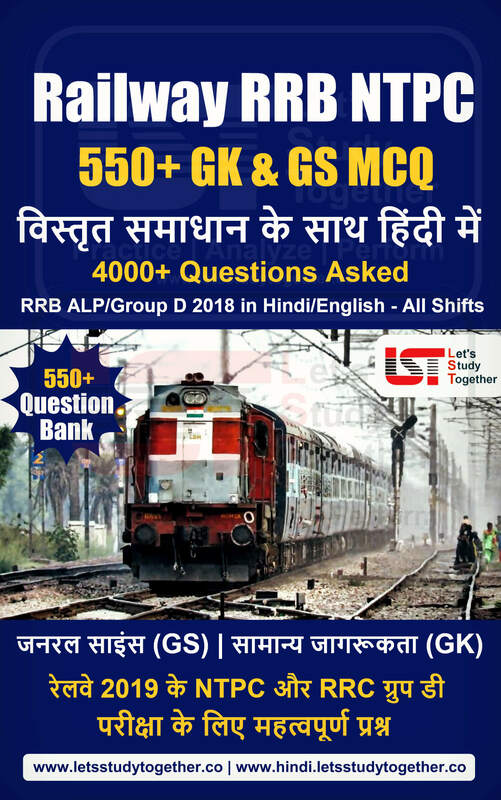 With this consideration in mind that, Let’s Study Together (LST) has come up with a Quantitative Aptitude E-Book to help the candidates prepare for the Banking SSC and Insurance Exams. 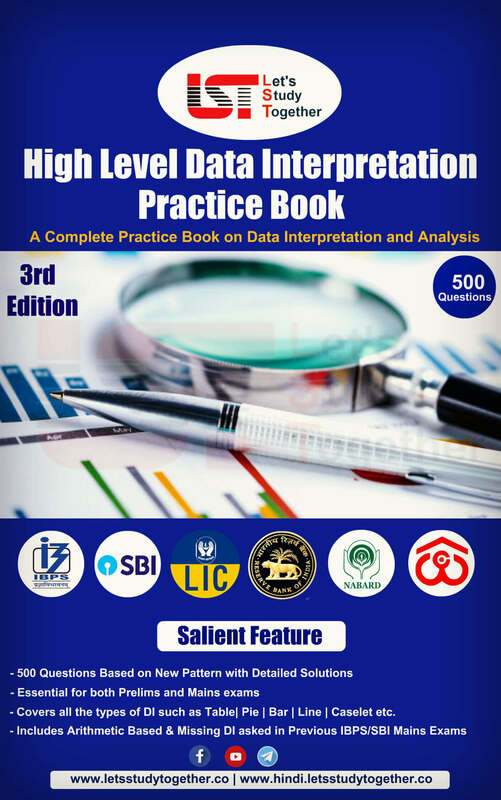 Let’s Study Together (LST) is launching a complete and comprehensive book on “Quantitative Aptitude – Quant Pro+ Practice Book “. 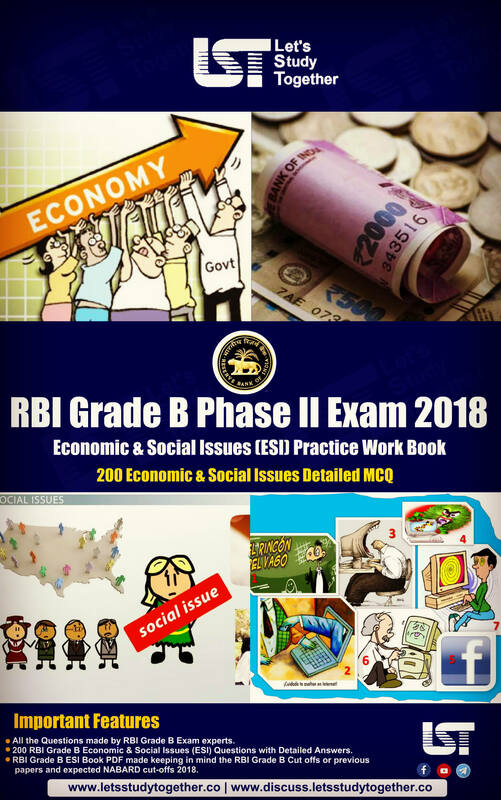 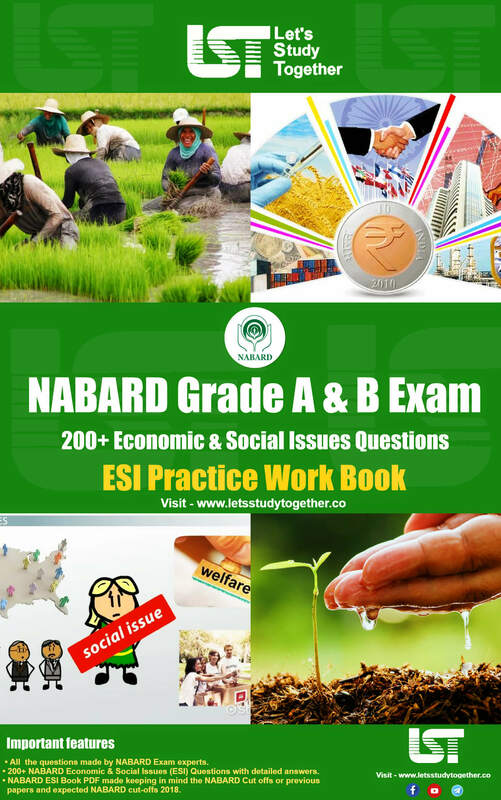 The E-book is updated as per the latest examination pattern and is suitable for all the Banking, SSC & Insurance Examinations such as SBI, RBI, IBPS, LIC, GIC, and UIIC & Others.